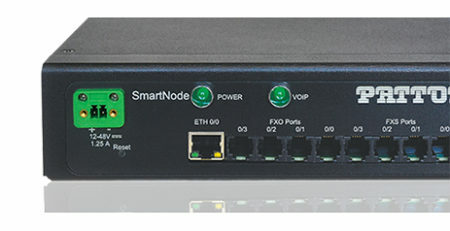 The Patton SN5200/4B/EUI Enterprise Session Border Router bridges the wide range of IP PBX products to their service providers ensuring security and a high level of efficiency in the VoIP network. 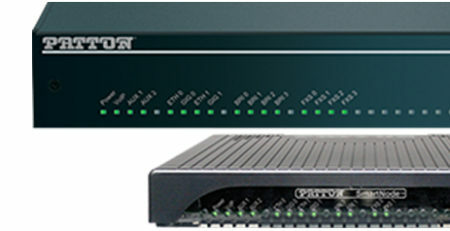 Connecting the Enterprise’s LAN to an Internet Telephony Service Provider (ITSP), the Patton SN5200/4B/EUI creates a single conduit for multimedia components including voice, video, and data. A SIP Back-to-Back User Agent for standardized communication between the service provider network and each remote location, despite the wide range of variance in PBXs and network infrastructure. 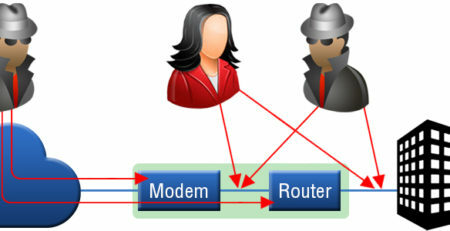 An added layer of protection for the remote location, hiding the private address and network topology of the remote network from the outside world. SIP-aware NAT and Access Controlled Lists for maintaining secure SIP communication between the remote location and the service provider’s network. Advanced routing capabilities such as RIP v1/v2, virtual router redundancy protocol, loopback interfaces, policy based routing, and Patton’s signature Downstream QoS. Link status based routing combined with a SIP registrar enables survivable telephony services to be deployed between intra-office SIP clients if the connection between the remote office and the service provider is interrupted. The Patton SN5200/4B/EUI easily scales to suit the needs of your remote locations. The Patton SN5200/4B/EUI supports up to 4 SIP calls out of the box, and the call capacity can be upgraded in increments of 4 with the Patton license SNSW-4B, up to a maximum of 32 simultaneous SIP calls. Contact your 888VoIP Sales Rep today for more information on Patton Products! Registered VoIP Resellers of our Reseller Portal can browse Patton products online! 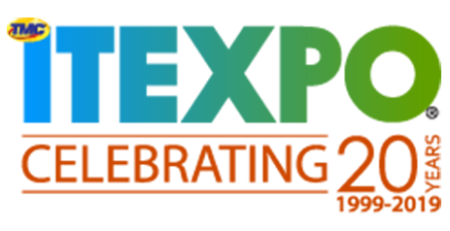 What Can You Do with an 8-FXO VoIP Device? 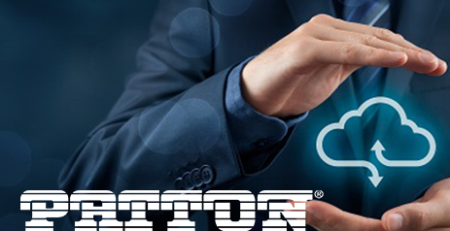 How Does Patton Cloud Speed Deployment & Reduce Costs? Why Should Service Providers Use Patton Cloud?